This time we want to give a number of awesome free muse widgets we have collected just for you. In this post, you’ll find website menu and navigation widget for your muse based website. 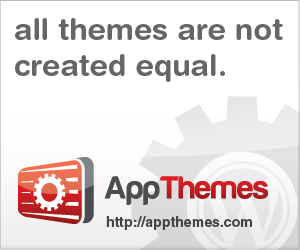 Muse widgets offer all kinds of customization for site admins. They can extend functionality or add new features to your websites. When you know other menu Adobe muse widget out there that you wonder it can be added upward on the list. feel free to display urls in the comments form. A free detailed flat design navigation bars for adobe muse based website. Boxed navigation is unique navigation widget for Adobe Muse is perfect when you need to get your project completed in a hurry without loss of quality. This widget is a fullscreen-responsive navigation with an SVG morphing shape effect. To change the Font just select the entire unit, go to the text panel and choose your font. 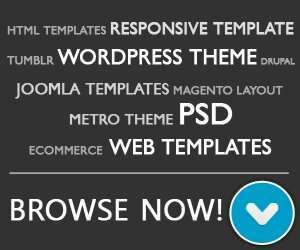 This mega menu widget for Adobe Muse to showcase multiple categories or products in your drop down menu. Agora is a responsive, modern and clean muse widget. you can change menu contents and styles for example you can change background color of menu before scrolling and after scrolling, you can also add social media links, it’s easy to use and customize only drag and drop and change your contents and styles. 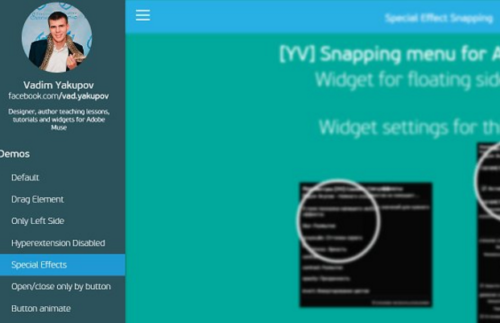 Snapping menu for adobe snapping menu for adobe muse for floating side menu. 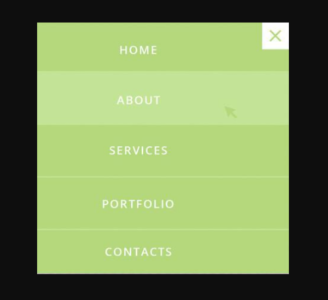 This widget allows you to add vertical responsive menu into your Muse websites. It includes an awesome SlideOut effect, so the menu will appear only when your website visitor will click on the menu button. The widget is fully customizable and easy to use. 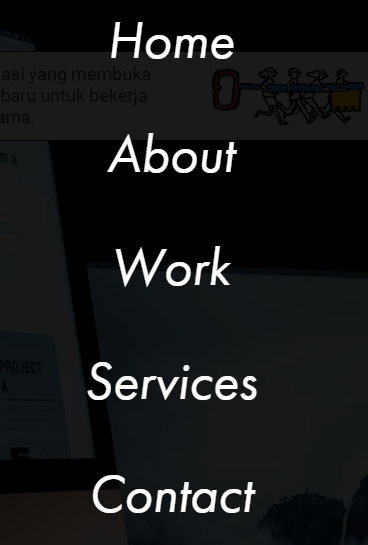 You can use any element you want to open a menu. All you need is to create a class and name it menu. Our new Hamburger Menu Icon widget for Adobe Muse let’s you add a nice on hover animation to your Adobe Muse Website.